The governor’s office did not return requests for comment on the vacancy. The appointee will serve through 2020, the end of Johnson's term. A months-long vacancy isn’t too unusual. Johnson, for example, was sworn in seven months after his predecessor resigned. But Abbott moved quicker on his one Supreme Court appointment so far. 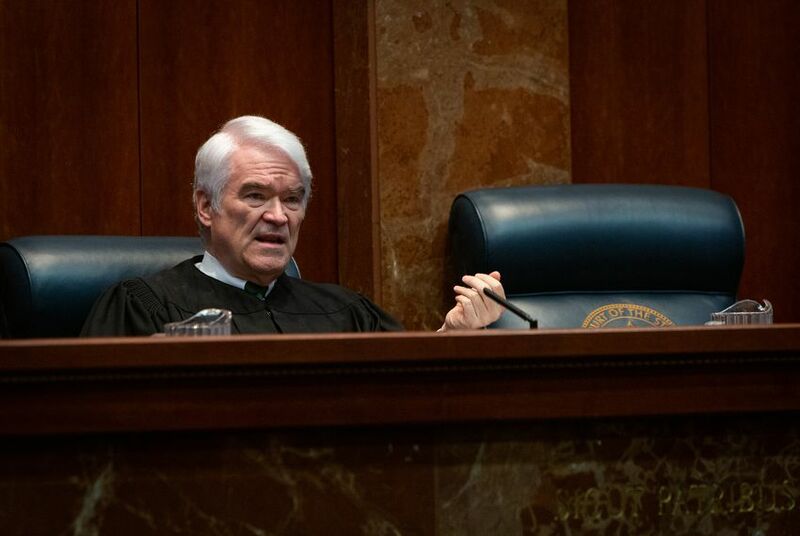 He announced his intention to nominate Blacklock well before Blacklock's predecessor, Don Willett, was confirmed to the U.S. 5th Circuit Court of Appeals. And Blacklock was sworn in the same day Willett took the oath for the federal appeals court, leaving the vacancy open for just minutes.